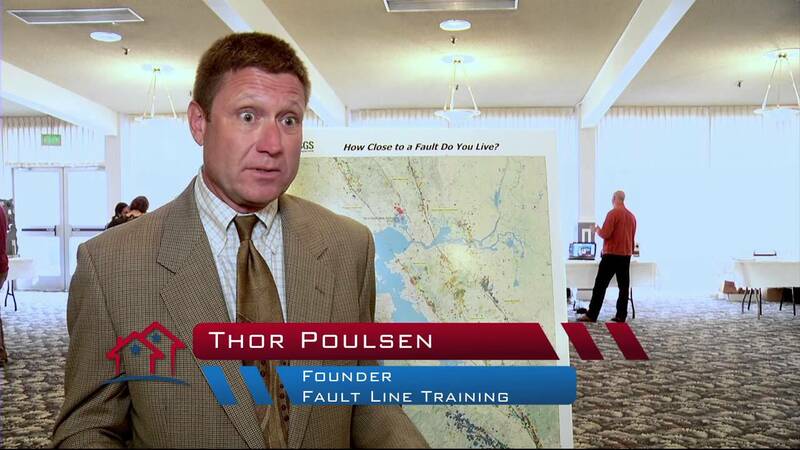 This is a bit of an advertising video for this summit that is held for business' to learn about getting themselves prepared for a Earthquake. Thought you guys might be interested in it. It gives you information as to where to go for more information about the summit.